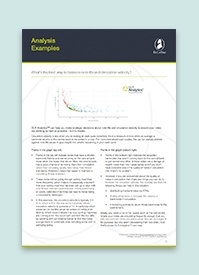 Browse our comprehensive range of analytic resources, including a number of useful reports providing industry insights and datasheets on specific topics. What’s happening to the volume and value of CIC? 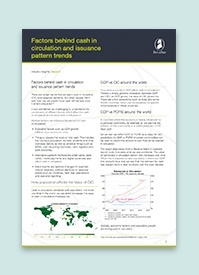 Analytical insights into the cash supply chain. 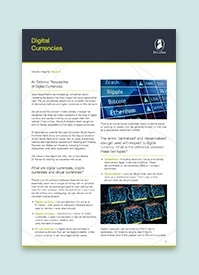 What are digital currencies, crypto currencies and virtual currencies? 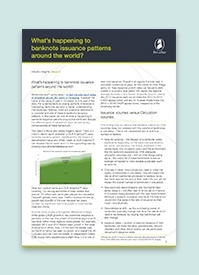 To help you understand and forecast banknote lifetimes. 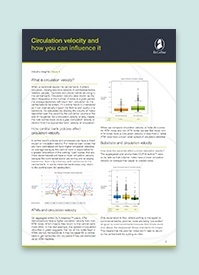 Get to grips with banknote circulation and make it work in your favour. What influences cash in circulation? Can we predict how cash will behave? 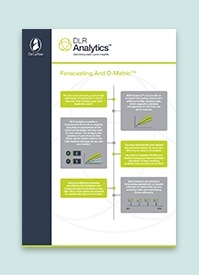 Learn how in-depth forecasting can help ensure you have the right levels and denominations of notes in stock. How are my features wearing? 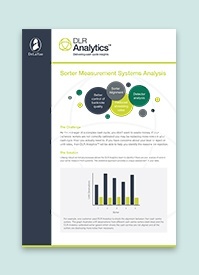 Assess how current features are performing by contacting the DLR Analytics™ team about their bespoke sorter analytics. 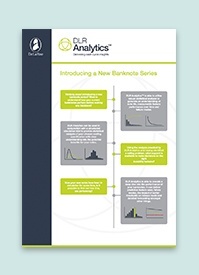 Here's how DLR Analytics™ can help you understand how your notes are performing and where you can make changes. Is polymer right for my bank? 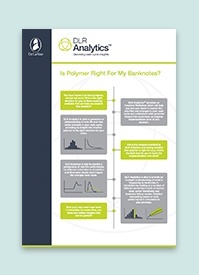 See how DLR Analytics™ can help you make an informed decision about polymer by monitoring how your notes are performing. 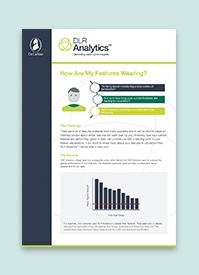 If you have concerns about your level of reject or unfit rates in cash production, DLR Analytics™ can help. 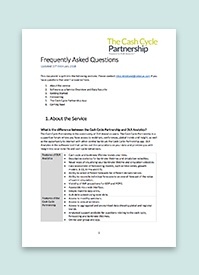 The insights you get from analysing cash cycle data can help your everyday decision making. Find out more about how to use the service and how we handle your data.